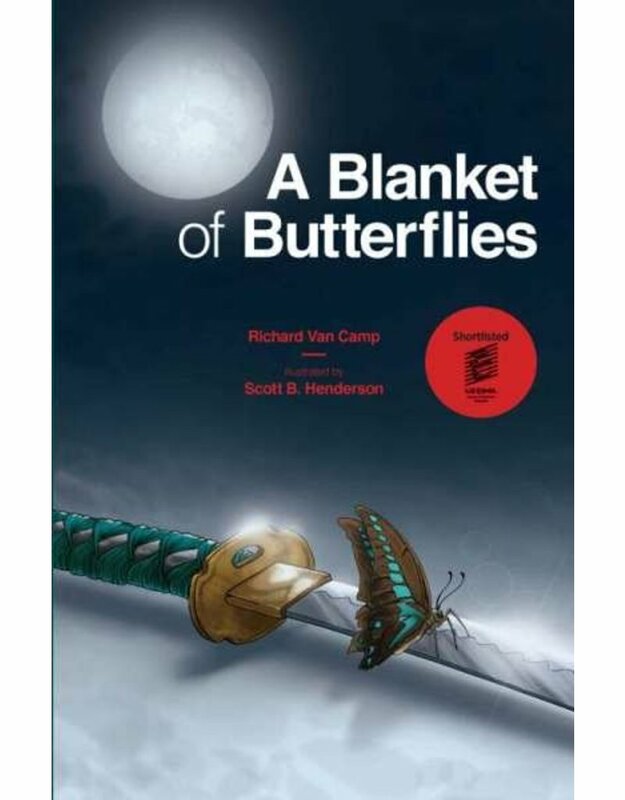 A Blanket of Butterflies explores the journey of Shinobu, a mysterious stranger who visits Fort Smith, NWT, to retrieve his family’s samurai suit of armor and sword from the local museum. When he discovers that his grandfather’s sword has been lost in a poker game to the man they call “Benny the Bank,” he sets out to retrieve it with the help of a young boy, Sonny, and his grandmother. 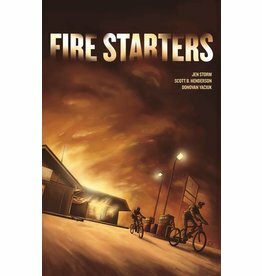 Together, they face Benny and his men, Torchy, Sfen and the giant known as Flinch, and come to an unexpected realization. 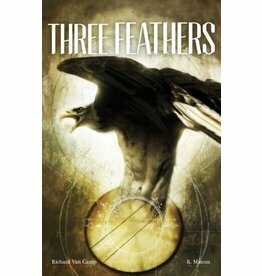 This graphic novel, beautifully illustrated by Scott B. Henderson, explores the grace of family and of trusting the power of the spirit world. 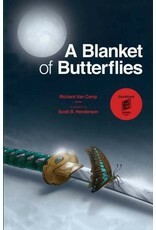 A Blanket of Butterflies is the fourth title in The Debwe Series.